Classical Conversations campuses are popping up everywhere. Today Jeff Gorman, a homeschool dad and Classical Conversations instructor, gives us an inside glimpse into this popular program. If you've never heard of Classical Conversations before, I'm sure you'll be intrigued to learn more about it by the end of this post. 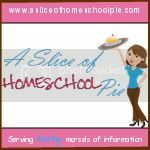 When I became a homeschool parent, it never dawned on me that I might be teaching children other than my own. Classical Conversations gave me that opportunity this year when it opened a new campus in Medina, Ohio. My first assignment was to tutor the Foundations class, which included my 10-year-old girl and three students around her age. Every week, I write all of the history, math, geography, Latin, English and science facts on a giant fold-out white board. I make up another board for my wife, Jennifer, who teaches the same facts to her group of five boys, who are all five years old. Our challenge at the beginning of each class is to drill the information into the kids' heads in a way that is memorable and fun. Songs, motions and chants are usually the best way to do this. Latin is the biggest challenge, so we came up with different characters to help teach it. Jennifer uses a stuffed sheep named Latin Lamb, who signs the Latin facts to the little boys. I took a couple of my old wrestling action figures and gave them a Tonight Show-like talk show. Alberto Latino is the host, and his sidekick is his little brother, Tiny Latino Jr., who is actually twice his size. After learning all of these facts, we do art projects, music lessons, science experiments and mini-speeches before Review time. In Review, we go over the last six weeks of material, usually by playing Family Feud, Jeopardy or Trash-ketball. In the latter, when students get an answer correct, they can crumple up the piece of paper. The students then shoot baskets at the end of the round. Since I'm a professional writer, I was also asked to take over the writing-intensive Essentials class, which takes place after Foundations and the lunch break every Monday. Essentials begins with an Early Bird Challenge, in which students can enter class five minutes early and answer a brain teaser on the board. Then we go through the nuts and bolts of the English language, tackling participial phrases, complex sentences and interjections. We also diagram sentences, which is an important building block for good writing. After a short break, we move from grammar to composition. My kids are working on their Faces of History research paper. They each write about a figure from the Middle Ages. Then we will travel to the Broadview Heights campus for their annual Faces of History party. The students will dress up as their characters and deliver the speeches. So we will show up with a Robin Hood, a Joan of Arc and a Genghis Khan. One kid last year went totally Hollywood with special effects like a stage set and dry ice. It was amazing! Essentials ends with 30 minutes of math games. It's a nice change of pace from the English lessons and it finishes the day on an upbeat note. I never expected to do this much teaching, and I never thought I would enjoy it this much either. As a Classical Conversations parent, I appreciate the broad scope of learning, and it will only get more in-depth in the middle school and high school years when my daughter goes into the Challenge program. I'll probably teach that class too. Jeff Gorman is a homeschool dad who lives in Medina, Ohio. 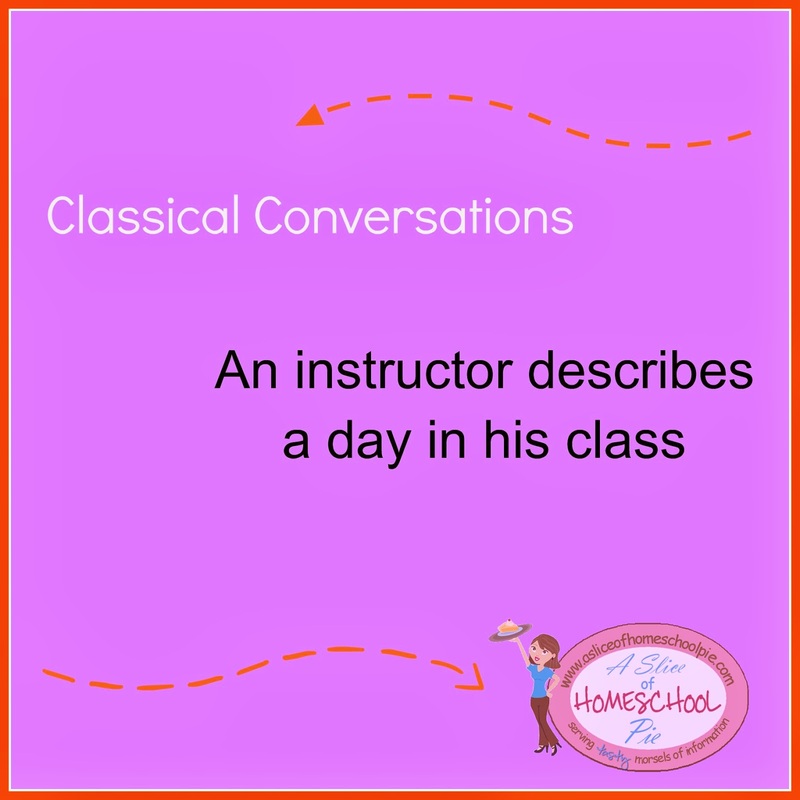 He and his wife, Jennifer, enjoy teaching their 10-year-old daughter and her friends in Classical Conversations. Jeff writes for the Courthouse News website and the West Side Leader newspaper and teaches for a local teen writing club. He is also a sportscaster, specializing in pro wrestling and ultimate fighting. Want to learn more about Classical Conversations from a Director's perspective? Read Get An Inside Look at Classical Conversations by Melanie Kulig, Director. Are any of you involved in Classical Conversations? If so, share one thing you like about it. I know your time is precious, so any comment you share below will be greatly valued. Great post! I loved reading this! Thank you so much for sharing! Hope to "see" you again Cindy! 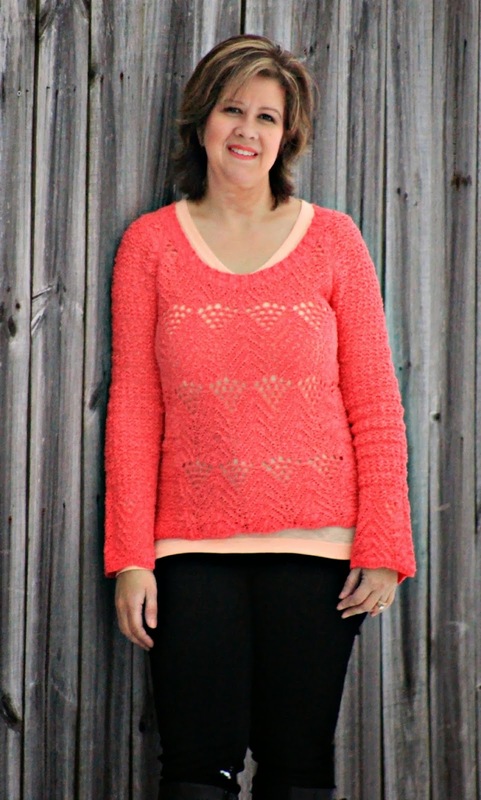 This is super , pinned it for later! I don't think homeschooling is in our future but ya never know! I'm not aware of classical conversations at all. It might be interesting to try out. This is great. When I homeschooled my kiddo, there were no co-ops or support groups. I wish my son could learn in an environment like this. I don't even know if we can do this in Norway. But what I do know, is that I don't have good enough skills to have done this anyway. We did Classical Conversations a couple of years ago. We didn't continue with it because it didn't meet our families needs. There are things I love about CC and things I hate. One or two of the things I hate - You can't enroll in the Challenge program until your child is 12 regardless of his/her giftedness. This was very limiting to our family. The Challenge program is also somewhat inflexible and behind where we are as a family in Math and Science, thus it required we add subjects at home due to the discrepancy and inflexibility of the program. However there are things I LOVE! Because of the things I love about the program I will be joining again this year. What I LOVE about the Challenge A program is the Geography! My oldest son was able to draw the entire world by hand on a blank piece of butcher paper at year's end! I added a little culture at home and viola a High School World Geography credit on his transcript : ) I love the memory work - so much information is memorized in Foundations, with the help of the songs on CD, of course! I am looking forward to doing CC again this year after having stepped back for a couple of years. That's really great about the Geography. I agree that the memory work seems to be incredibly good at helping the children memorize a lot of facts. Just to clarify, in challenge the parent has total flexibility to use whatever math curriculum or level your child needs. Each challenge level has a guide, which is totally customizable by the parent. As someone who is very familiar with all of the challenge levels and requirements over many years of parenting multiple children from foundations through graduation, i can assure you that not only is the curriculum flexible, it is the most flexible choice curriculum wise a parent could make. There are minimum age requirements for a number of good reasons. Of course no program is perfect, but to use the word 'hate' is pretty strong, and so i could not let this comment pass without clarifying. It would be unfortunate for some new-to-homeschooling family to see your harsh criticism and possibly pass by what could be a lifechanging opportunity.